Rules are made to shape the behaviour and personality of the students which help them to perform better in their studies and other extracurricular activities in the school. The rules of discipline are for regulating and not for punishment. However students flouting rules of the school and parent misbehaviour will not be tolerated and disciplinary action will be taken. All students must reach the school at least 10 minutes in advance to attend the prayer assembly. Students who are habitually late or come to school without proper uniform may be asked to go home. All students must be careful about their belonging such as diary, books, water bottle, tiffin etc. as the school will not be responsible for the loss of any such item. During the absence of class teacher the class prefect will be responsible for the order and discipline in the class. 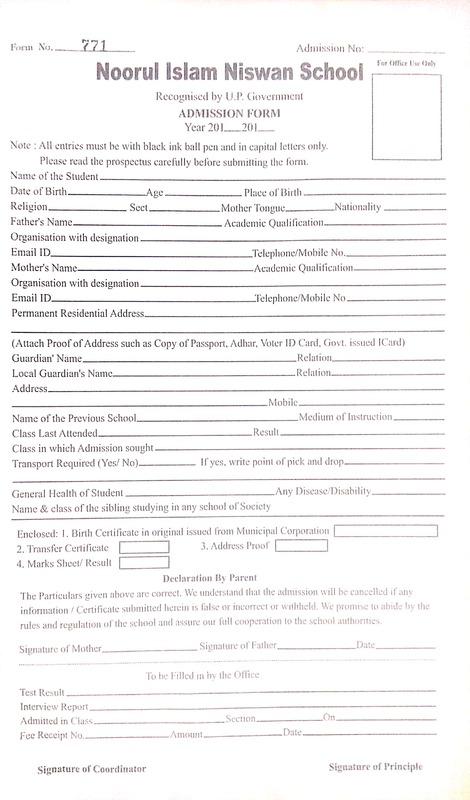 No student is allowed to leave the school premises during the school hours without the written permission of the Headmistress. Mobile phone, tablets, cameras or other similar instrument/device is not permitted in school under any circumstances, including events organised by school beyond the school premises. Any outside book, picture, newspaper or article will not be brought to the school without the prior permission. No literature, ad material whether printed or otherwise will be distributed and no collection of any kind will be made by the student or staff without the written permission from school management. Courteous behaviour and cooperation to the school authorities are foundation of good and lasting relationship between parent and school. Parent are requested to visit the school office between 7:30 AM to 10:30 AM (summer) and 8:30 AM to 11:30 (winter) during weekdays for all their work related to school. Mothers may meet the Headmistress or teacher during 09:00 AM to 10:00 AM. In case of inconvenience you may fix a prior appointment for meeting. Please deposit the fee of your ward reglary by visiting school website or downloading school app from the Google Play Store. Please check the app daily for the bulletin and information from the school. Parents not showing interest in the progress of their ward, using foul language, misbehaving with staff, or forcing unfair means will be asked to withdraw their child from the school. Parents are advised to send the child in proper uniform and after sumptuous breakfast. Please ensure that he/she has required books and note books according to time table, tiffin and water bottle. Please label and write the name and class detail on all the books, notebooks, tiffin and water bottle etc. Parents are requested to check the diaries of their ward daily and ensure to complete the home work and assignment in time. Parents are not allowed to meet their ward during the school hour. Parents are requested to schedule family function and celebration to avoid disturbance in studies of their ward. Parent should not give cash or currency to their ward to carry it in the school. Please do not allow them to wear costly watches or jewellery to school. Ensure full interest in the progress of your child and monitor it closely. Mothers are requested to attend the mother teacher meeting (MTM) regularly and discuss all the aspects regarding studies at school and at home. Please keep a watch on the company he/she keeps while at home and provide a peaceful atmosphere for studies. The School Library is spacious and well stocked covering vide range of subjects. Students visit during the library period and enjoy reading. New books are added regularly covering topics of knowledge and subjects of interest. Silence should be observed by all. Students should not bring any book of their own into the library except a note book and school diary. Students are not allowed to keep any book borrowed from the library longer that a fortnight. In case of delay they are liable to be fined Rs. 2/- per day. The book issued to a student may be renewed for a further period if that book is not in great demand. The librarian may call for a book at any time even if the period of loan has not expired. If a book is lost or damaged the student will have to make good either the loss or the damage. It is strictly forbidden to write any remark in a book or underline the word. If there are such writing in a book already, they should be shown to the librarian immediately on receipt of the book and not later. Proper care to be taken of the books which are taken home or read in the library. Before asking for the new book each student should have his old book duly crossed out in the register. Reference book like dictionaries and encyclopaedias cannot be taken home. Students should not borrow school library books from each other. School uniform symbolises the special identity of the school. Students should come in clean, neat and presentable uniform. Fashionable haircut, long hair for boys, hair colouring are not permissible. Girl students should not use fashionable hair clips, bangles, kajal, nail polish, lipsticks and powder on face. Girls whose ear are pierced may use inconspicuous ear studs/ ear ring. Boys are not allowed to pierce their ear and sue ear studs. Wrist watch is allowed for the students of junior high school. Painting tattoo, threads on wrist, finger rings, jewellery, coloured contact lenses and sun glasses are not allowed. Short socks (ankle socks) are not permitted Wearing of identity card is must during school hours. Week days: Sky blue shirt (full sleeve), navy blue trouser, white knitted cap, black leather shoes, black socks, school belt. 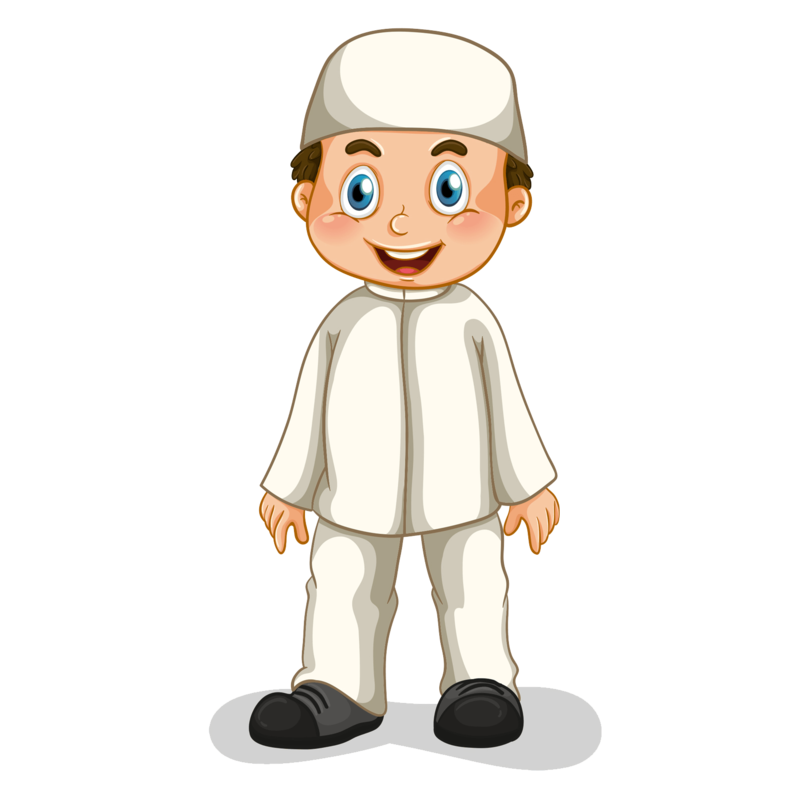 Friday: white shirt (full sleeve), white trouser, white knitted cap, white canvas shoe, white socks, school belt. For winters: In addition to the above navy blue sweater (pullover) and navy blue blazer. Week days: Navy blue tunic (covering knees), sky blue blouse (full sleeve), white scarf, black knee length socks, black shoes, black ribbon, school belt. 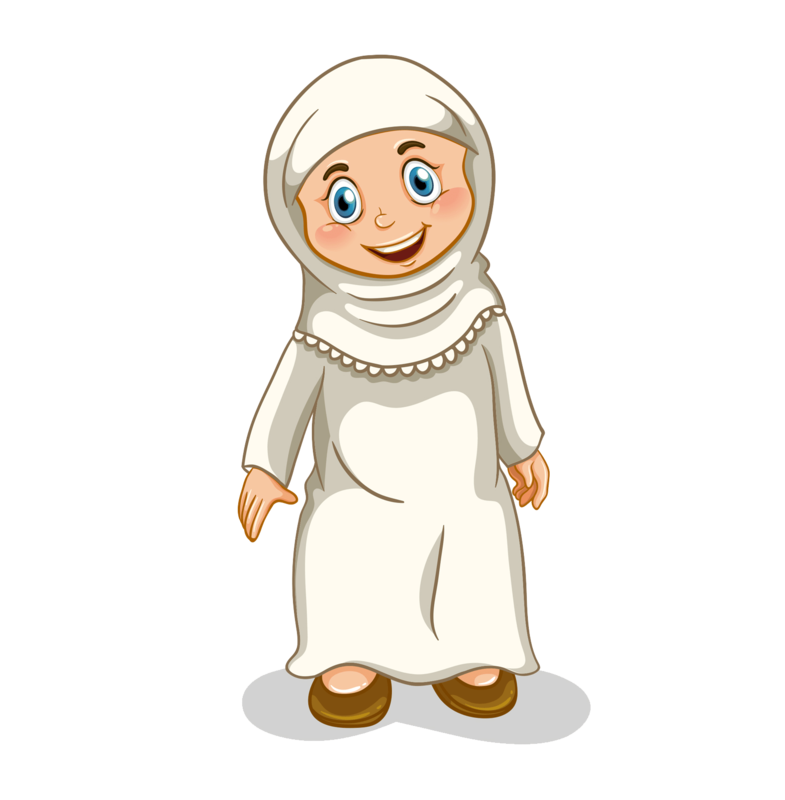 Friday: white tunic (covering knees), white blouse (full sleeve), white scarf, white knee length socks, white canvas shoes, white ribbon, school belt. Girls over 10 years will wear white shalwar. Students from class VII onwards will wear sky blue jumper, white shalwar and white scarf. Note: Students enrolling as new admission are allowed to wear the old school uniform or home clothes for a maximum period of one month from the start of new academic year.